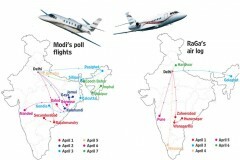 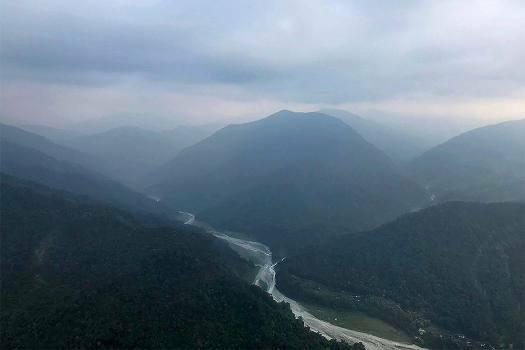 Aerial pictures shot by Prime Minister Narendra Modi on his way to Sikkim to inaugurate the Pakyong airport, in Gangtok. 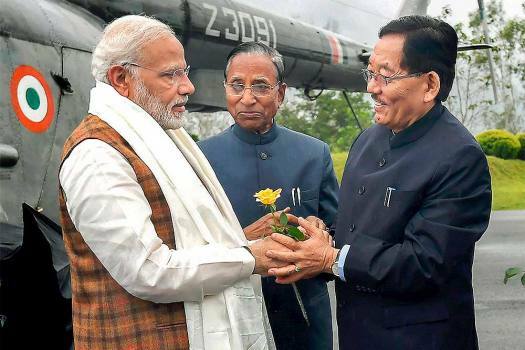 Prime Minister Narendra Modi is greeted by Sikkim Chief Minister Pawan Kumar Chamling (R) on his arrival, in Gangtok. 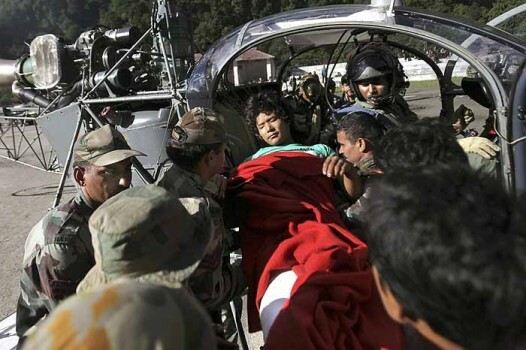 Sikkim Governor Ganga Prasad (C) is also seen. 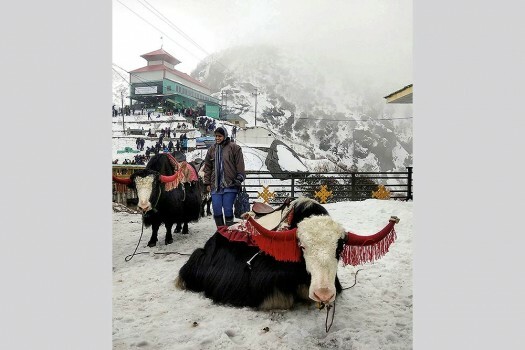 A decorated yak sits on a snow-covered hill near Changu Lake some 40 kilometres from Gangtok, in Sikkim. 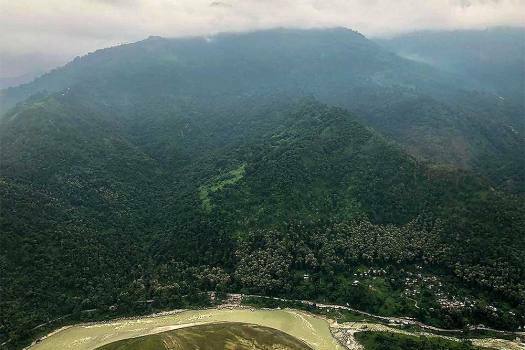 Tourists enjoy yak ride on a snow coverd hill after fresh snowfall at Changu Lake some 40 kilometres from Gangtok, in Sikkim. 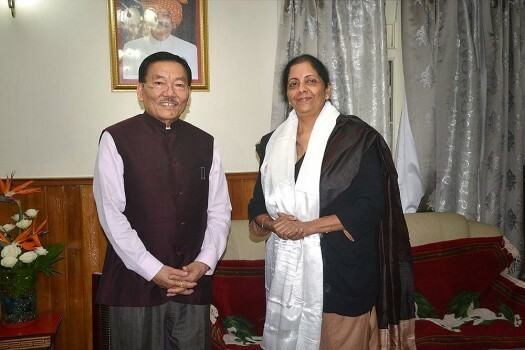 Union Defence Minister Nirmala Sitharaman with Chief Minister of Sikkim, Pawan Kumar Chamling during their meeting in Gangtok. 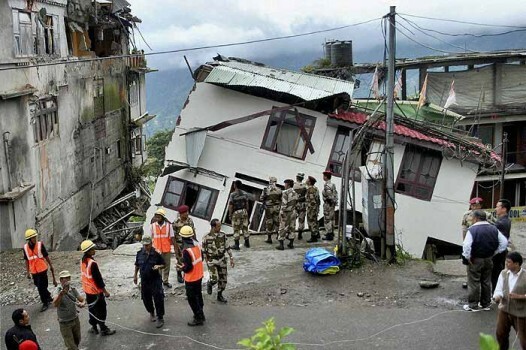 Chief Minister of Sikkim, Pawan Kumar Chamling meeting the Union Home Minister, Rajnath Singh in Gangtok, Sikkim. 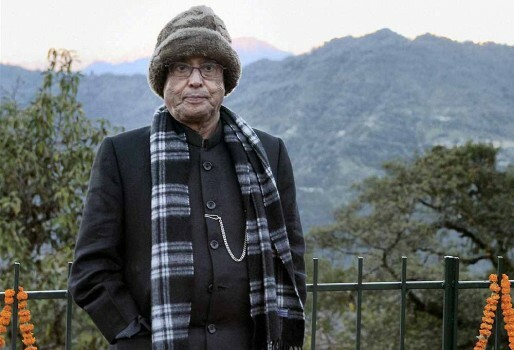 President Pranab Mukherjee in Gangtok during his visit to Sikkim. 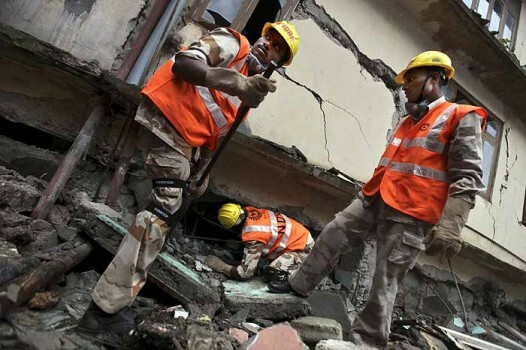 Indian Reserve Battalion with Sikkim Police and Sikkim Disaster Management Force working on the collapsed building at Vajra Hall near Gangtok. 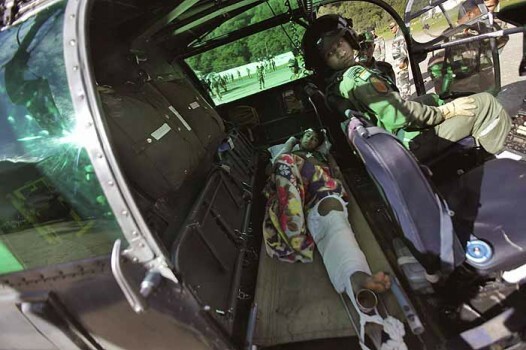 Army soldiers evacuate a person wounded by a 6.9-magnitude earthquake in Chungthang. 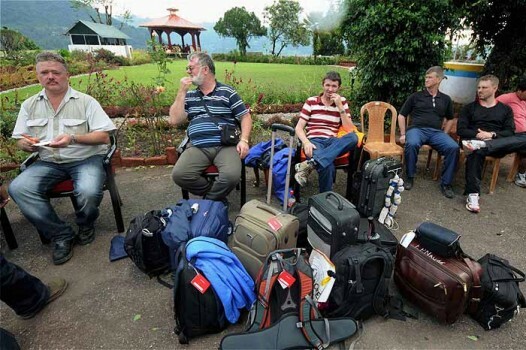 Foreign officials of Trista Urjya Project whom army rescued from Sapho earthquake area of North Sikkim in Gangtok. 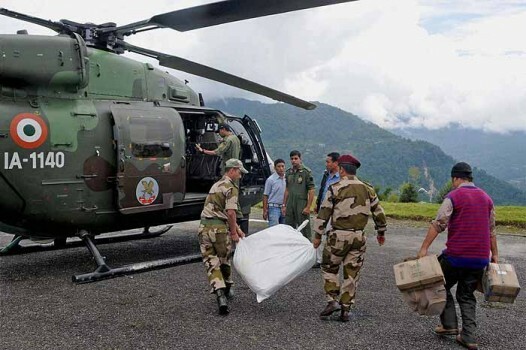 Army personnel loading the goods for air droping in quake affected areas in Gangtok. 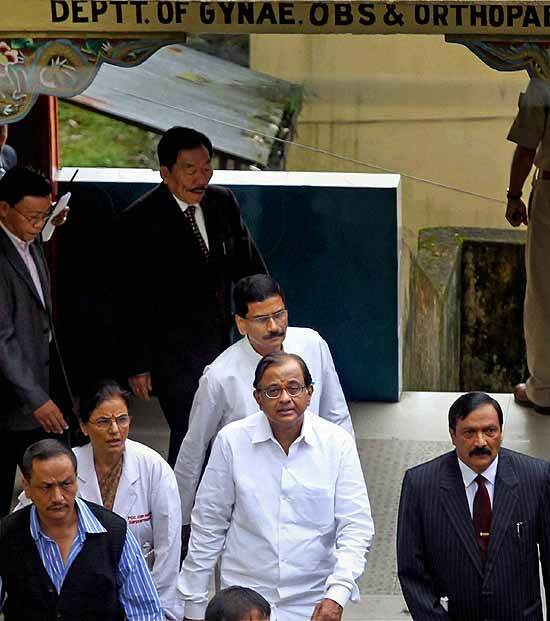 The Union Home Minister, P. Chidambaram arrives at S.T.N.M Hospital to see the earthquake victims, at Gangtok, Sikkim. 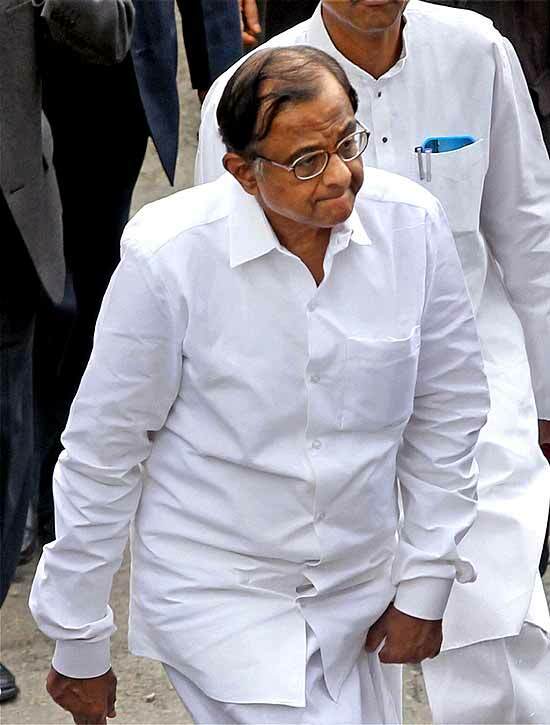 Union Home Minister P. Chidambaram arrives at S.T.N.M. 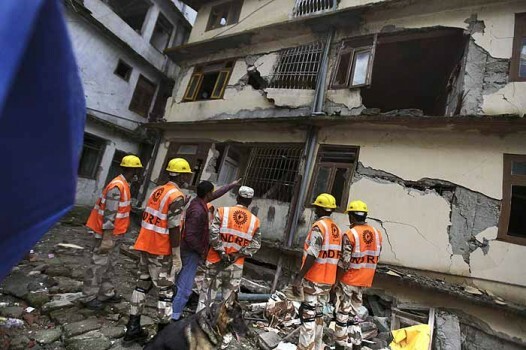 hospital to meet the earthquake victims in Gangtok. 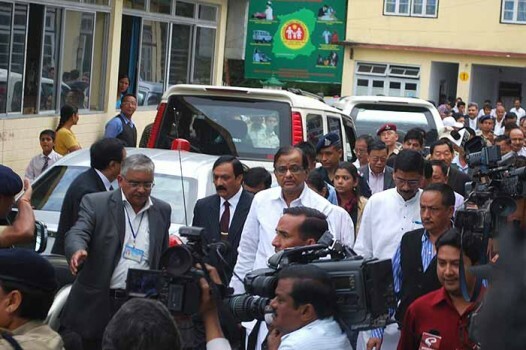 Union Home Minister P. Chidambaram (C) with Sikkim Chief Minister Pawan Chamling arrives at S.T.N.M. 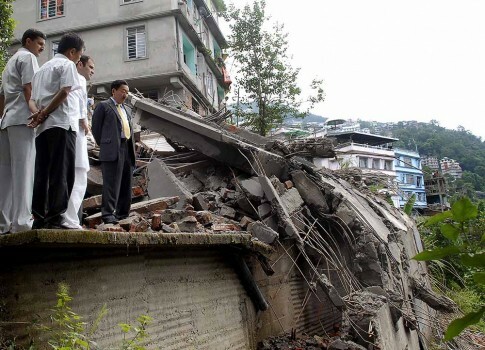 hospital to meet the earthquake victims in Gangtok. 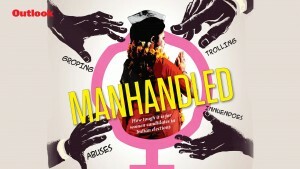 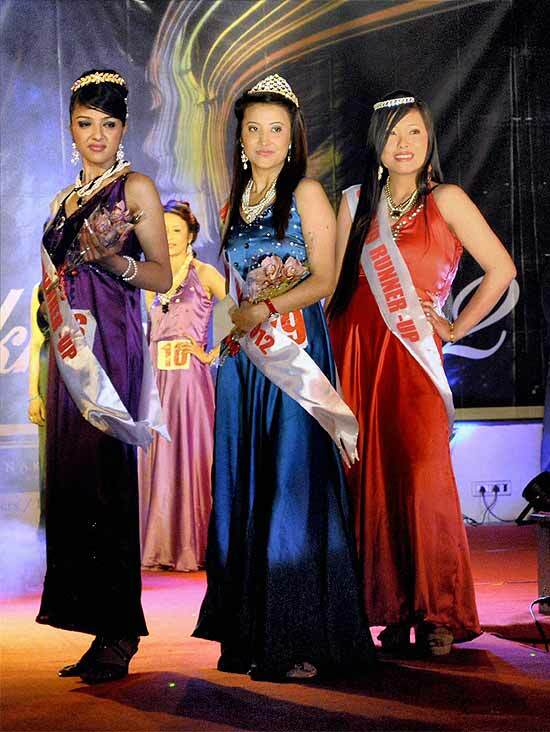 Pawan Chamling, a five-term Chief Minister, said everyone needed to stay alert and be aware of "such negative forces".